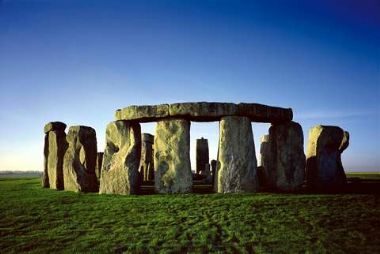 Stonehenge has become the most visited paid-for tourist attraction in the South West. Figures from tourist board Visit England show that last year the iconic Wiltshire attraction had more visitors than the Eden Project in Cornwall. 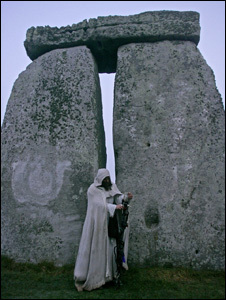 Over 1m people visited the stone circle in 2010, up 1.9% on the previous year. It is the first time it has surpassed the Eden Project for visitor numbers since the Cornwall tourist attraction opened in 2001.